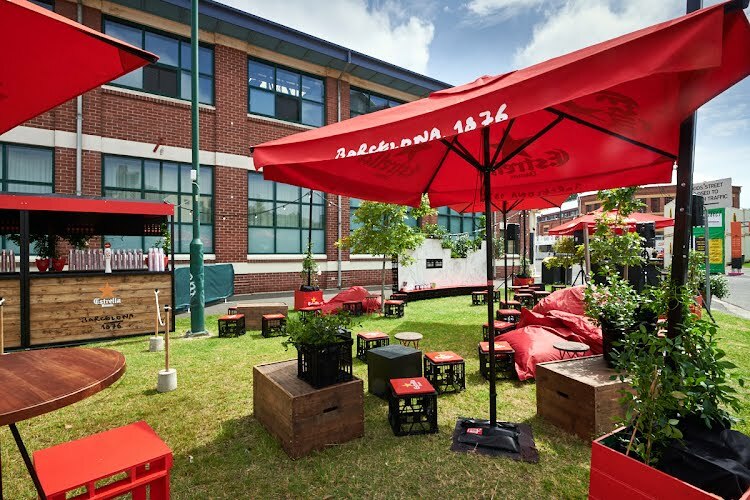 Headlining some of world’s best contemporary music, the 2018 Sugar Mountain Festival in the Melbourne Art Precinct hosts a range of top bars and eateries to relax and eat between stage sets. 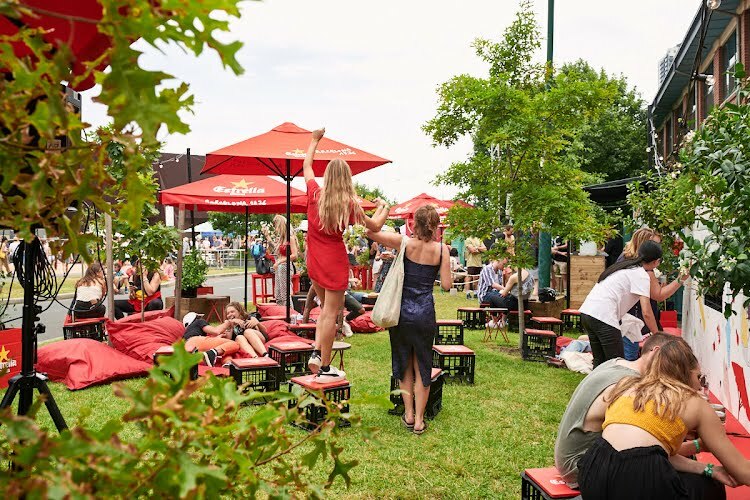 The Estrella Damm bar for the 2018 Sugar Mountain music festival was a summer starter for the festival season. 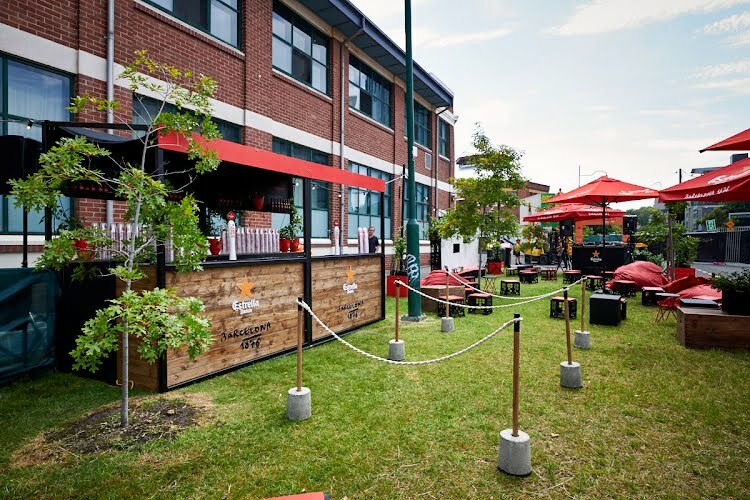 Perfectly located mid festival; Moth designed and built an outdoor beer lounge bar for the festival creative and those looking to explore and experience the festival arts. 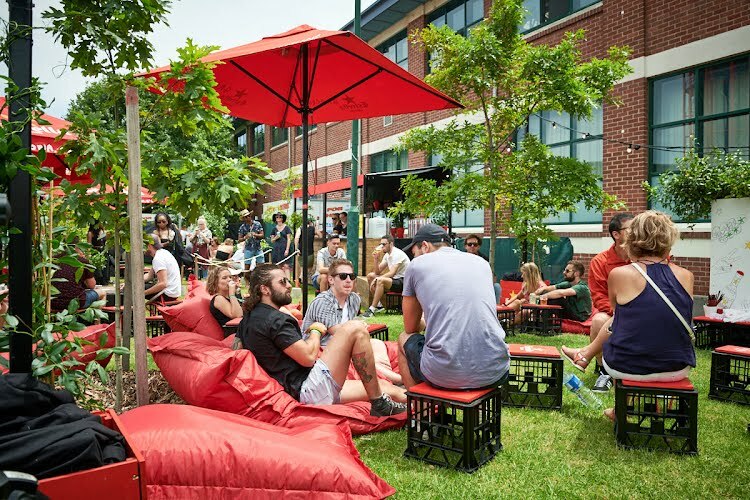 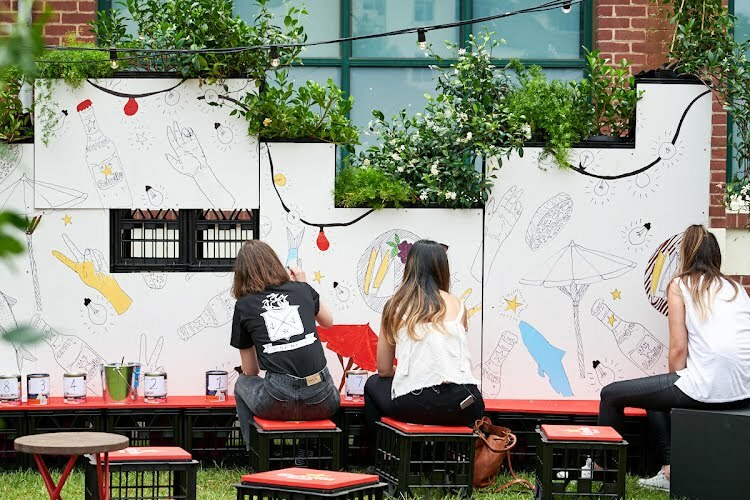 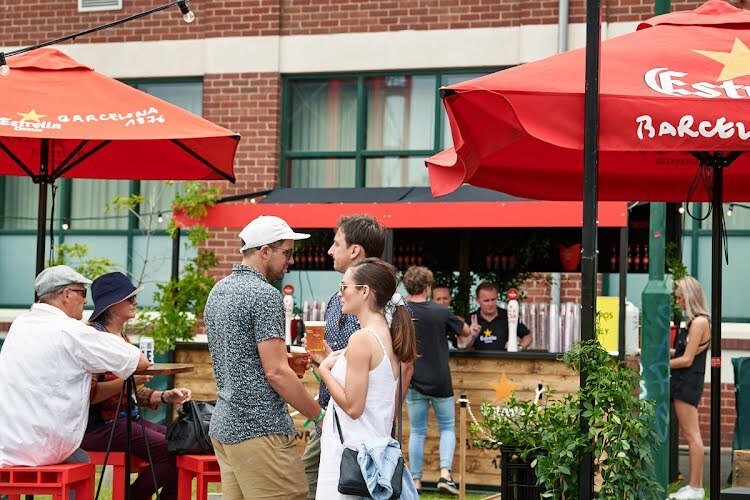 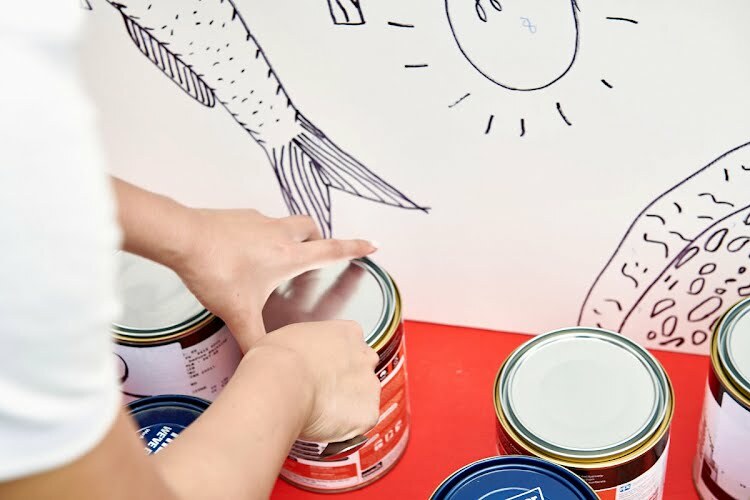 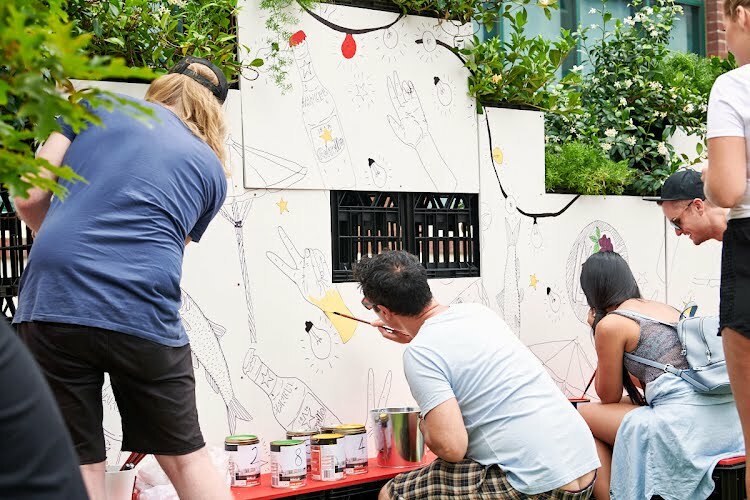 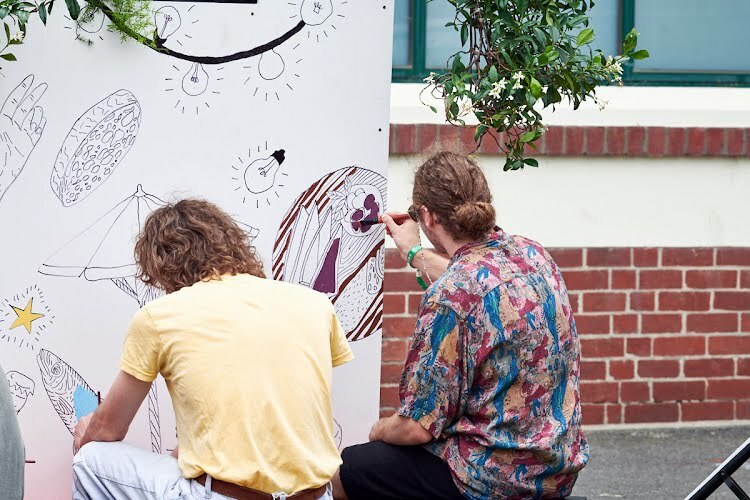 The beer lounge included a relaxed outdoor setting, DJ set by Melbourne DJ Prequel and an interactive, custom designed "paint by numbers" by artist Billie Justice Thomson for guests to paint freely throughout the day.